Another Thursday, another throwback Thursday post! Today we’re throwing it back to nearly this time last year, 17th February 2017. We took a look at the various benefits of completing an IQA Qualification. So, are you an experienced assessor? 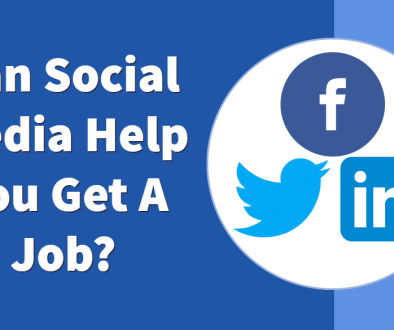 If so, it may be worth having a read and finding out how the IQA course could benefit you. 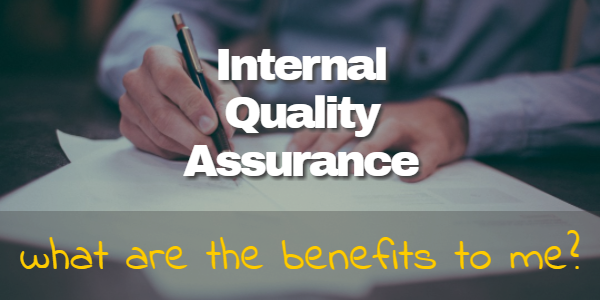 Go on, find out what the benefits of completing your IQA qualification are. What else happened on the 1st February? 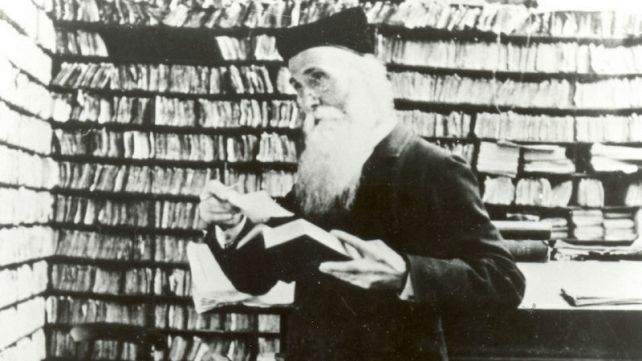 In 1884 the 1st volume of the Oxford English Dictionary was published. Fact; There were 252,000 entries in the first edition. 1968 Elvis Presley became a dad. 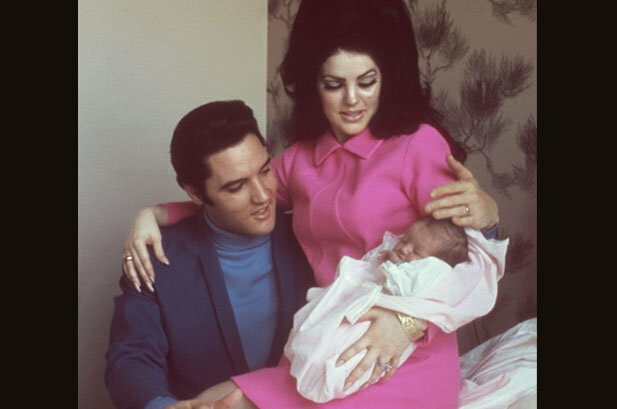 Elvis and his wife Priscilla Presley became the proud parents of a little girl 6-pound, 15 ounce Lisa Marie Presley. Unsurprisingly, the daughter of Elvis, Lisa Presley! Happy 49th birthday! 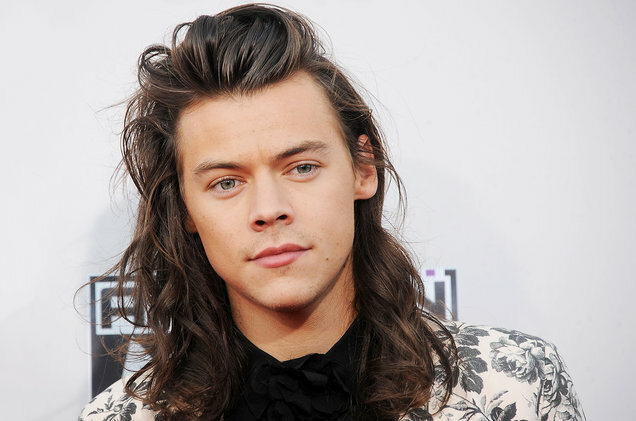 The singer/ Songwriter Harry Styles. Happy 24th birthday! Fact; The first song Harry knew all the words to was ‘The Girl Of My Best Friend’ by Elvis Presley. 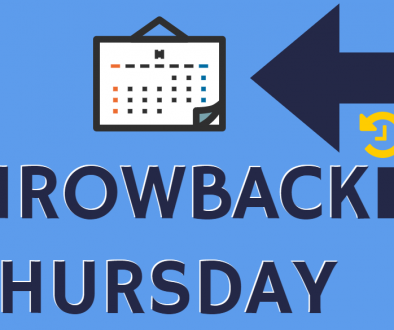 As we have nearly run out of Thursday and we have done all of our throwing back; that’s our Throwback Thursday done for another week! Throwback Thursday – 101 Dalmatians, Alicia Keys, Virginia Woolf	Is 20% Off-The-Job Training Necessary?